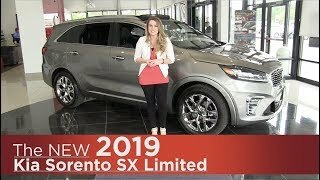 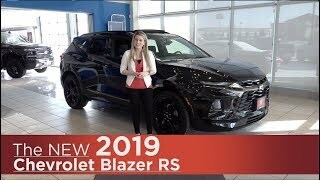 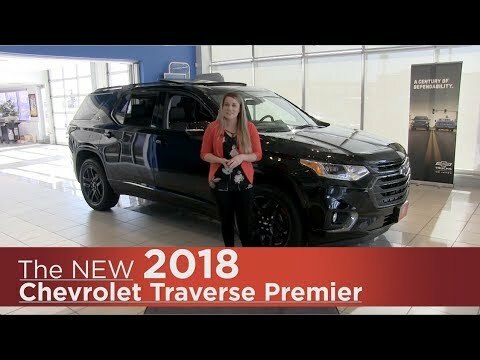 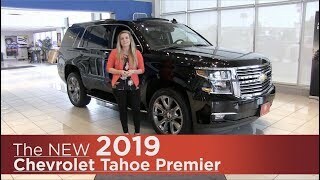 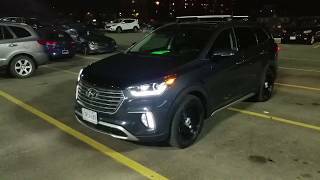 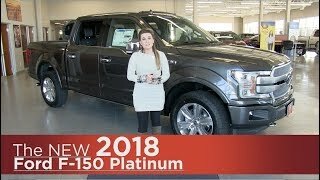 This is a walk around of the All New 2018 Chevrolet Traverse Premier Redline Edition Brought to you by Cornerstone Automotive. 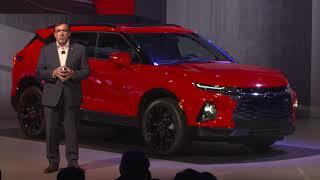 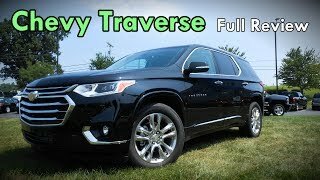 Chevrolet Traverse Compared to Honda Pilot, Toyota Highlander, Ford Explorer, Chevrolet Tahoe, Nissan Pathfinder, GMC Acadia, Hyundai Santa Fe, Buick Enclave, Dodge Durango, Jeep Grand Cherokee. 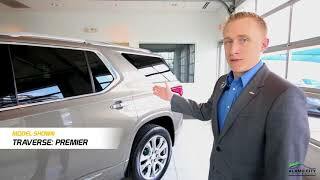 One suggestion would be to view the pano sunroof. 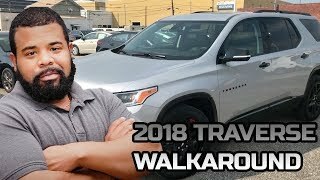 This is a good feature and not every vehicle has this. 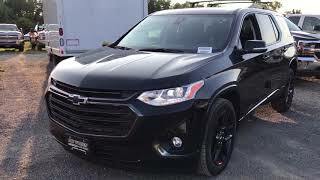 The camera did not focus on this. 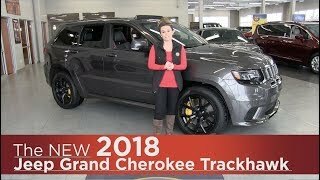 Cornerstone Auto is the place where I am going to go someday. 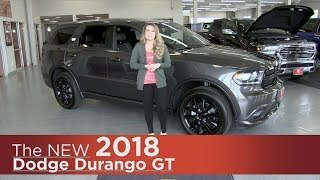 Thank You Cornerstone Auto for the AWESOME reviews. 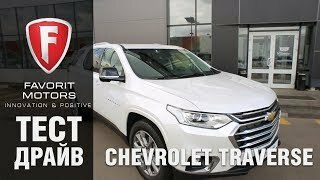 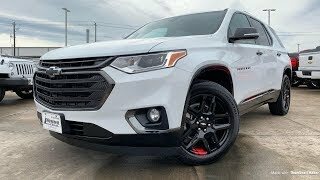 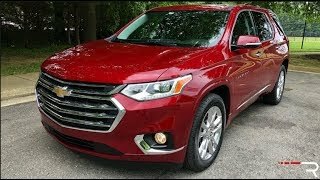 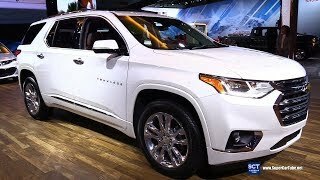 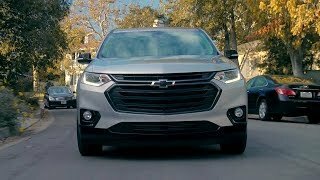 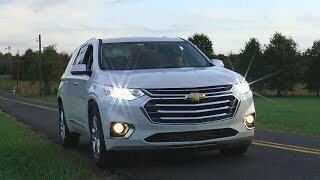 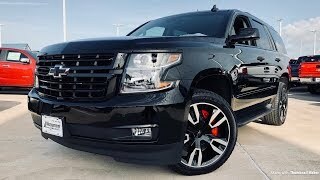 Overview 2018 Chevrolet Traverse Redline!